Honestly I don’t have a recycling system like this–but I sure would like too. Lack of space. Anybody have good ideas of organizing a recycling system in your house?? 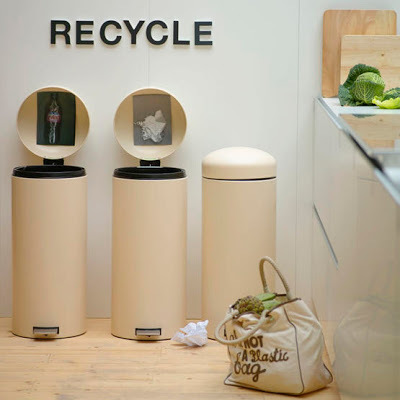 The post Recycle appeared first on Darling Darleen | A Lifestyle Design Blog .